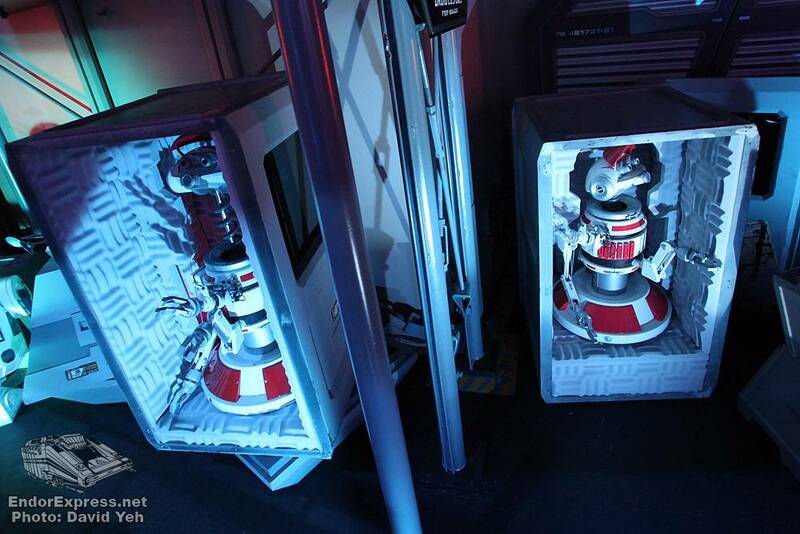 Q1) Any plans to reissue REX (or a red and white repaint of him) for Star Tours? How about a holographic Admiral Ackbar as seen in the updated Star Tours attraction? Figures Return For SW Weekends This Summer! The link won’t work. Whats the answer? 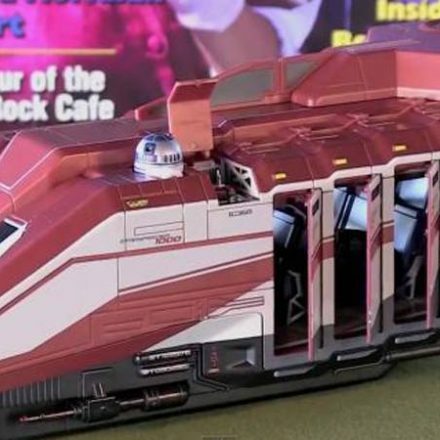 I so want a new colored Rex.